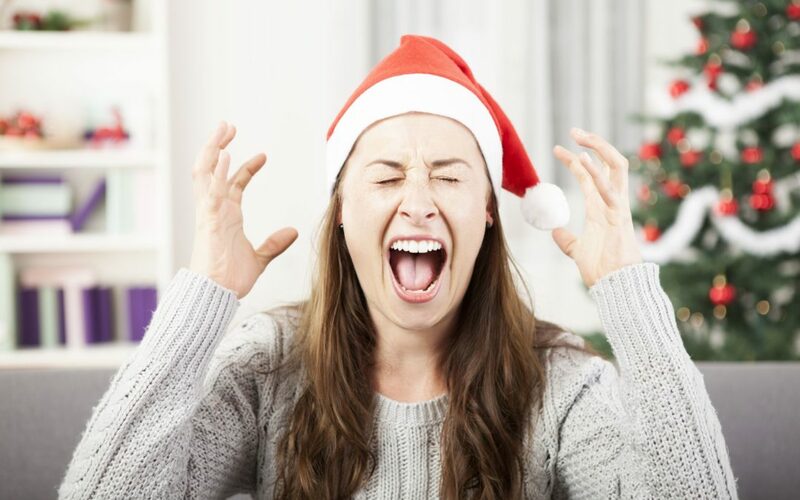 According to a recent study, Festive Stress affects, “31 percent of Americans” who “describe the holiday season as ‘frantic.’” Between financial hardship, family difficulties, clutter at home, and vast changes in routine and diet, people find the holidays to be challenging on many different levels. While offering advice on budgetary or relational issues is not our expertise, helping families find creative ways to stay organized is. With self-storage facilities available at an affordable price in nearly every neighborhood, renting one this holiday season can provide your family with extra space throughout the winter and beyond, alleviating at least one aspect of holiday stress for you this year. We all know how large holiday decor can be. Between lights, trees, outdoor figurines, indoor items, keepsakes and more, finding ways to keep these items safely tucked away the rest of the year is quite difficult. By renting a self-storage unit close to home, you can keep your special holiday decorations secure and stored off site, maximizing space within your home for items you need to have access to the whole year through. Don’t want prying eyes and sticky fingers ruining any surprises? Keep Santa’s gifts in storage so that little hands (and big ones!) don’t find things they shouldn’t… You did know that Santa uses self-storage each holiday, didn’t you? He wouldn’t survive the season otherwise! Now, we’re not going to sit here and suggest you ship your in-laws or crazy aunt off to your storage unit for holiday dinner (though depending on your situation, it could make for a joyous occasion!). Our suggestion (however tempting the first one) is to consider using storage to keep larger furniture or decor items so that you have more space within your home to entertain. So remember, with the hustle and bustle that the holidays can bring, be sure to step back and enjoy sweet and tender moments with those you hold dear. Make a conscious effort to be thankful for the little things in life rather than the material aspects society tries to place at the forefront. And maybe, just maybe, your holiday will be less stressful than you ever envisioned. To a beautiful, stress-free winter!